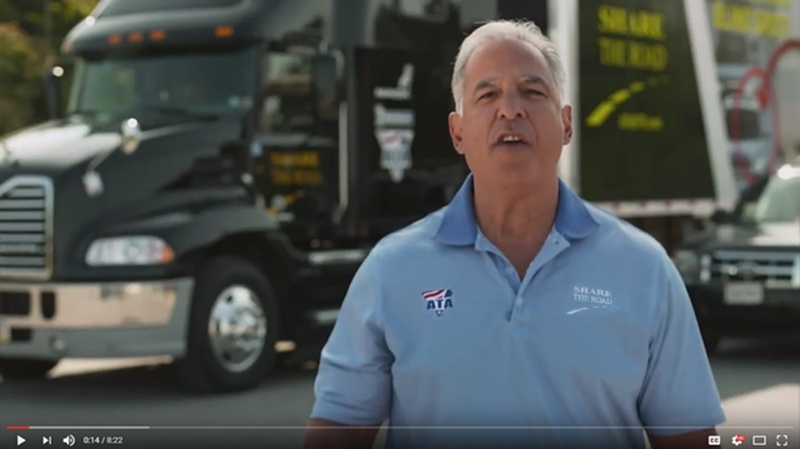 Please share this video from the ATA on safe driving around large trucks. Join our Company Fleet or our Mileage Owner Operator Fleet and become a part of the continued success of Godfrey Trucking. “I have worked for MOM Brands for over 10 years now and Godfrey Trucking has been a part of our carrier fleet for as long as I can remember. Their commitment to customer satisfaction and quality work has positioned them as one of MOM Brands top carriers." RC Willey has enjoyed a strong relationship with Godfrey Trucking for several years. Godfrey has proven time and again to be the most reliable and responsive provider available to fill our transportation needs. They have assisted us by tackling long existing challenges and providing dedicated solutions. I have not found a trucking company with more integrity. We have been partners with Godfrey Trucking for 10+ years; it has been a privilege to work with them. From the office staff to the drivers, the professionalism and customer service are their highest priority. Once a load leaves my yard I don’t have to worry about it again. Intermountain Farmers has been doing business with Godfrey Trucking since 2004 on a regular basis and have found them to be a great and honest company to work with. In 2010 IFA signed a contract with Godfrey Trucking to be our dedicated carrier and they have rendered excellent service. FETZER ships hundreds of time sensitive and high value shipments. We need to know we can count on our logistics partner. Godfrey Trucking is just that partner! They understands the complexity of our shipments because they care enough to learn about shipping high end architectural woodwork and retail fixtures. Godfrey is competitive, reliable and always provide friendly service. 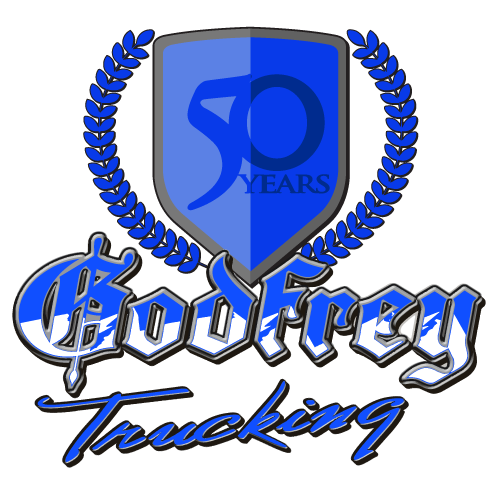 We look forward to our continued relationship with Godfrey Trucking.